The JW Marriott was a great hotel and the 4 golf courses we played were excellent. If you have stayed at JW Marriott Desert Ridge, we would like to hear from you. The award-winning AAA 4-Diamond JW Marriott Phoenix Desert Ridge Resort & Spa welcomes guests to its stunning 316 acres in the Sonoran Desert. This captivating resort in takes you to a place where luxury, personal service, invigorating recreation and excellent dining are in abundance. Guest rooms and suites feature private balconies or patios with dramatic desert vistas, mountain views, and tech-friendly amenities. This premier resort also impresses with the award-winning Revive Spa and championship Wildfire Golf Club, home to the LPGA Founders Cup. 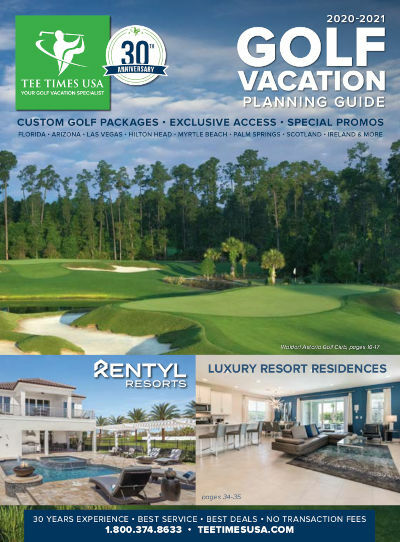 Tee Times USA guests will find a variety of activities or just relax and enjoy one of many patios with inviting fire-pits overlooking the resort's waterways. JW Marriott Desert Ridge is your one-stop vacation haven in the Phoenix area. be collected directly at the resort.